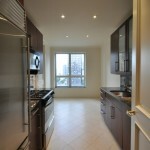 A rare opportunity to live in a 2400 Sq. 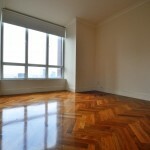 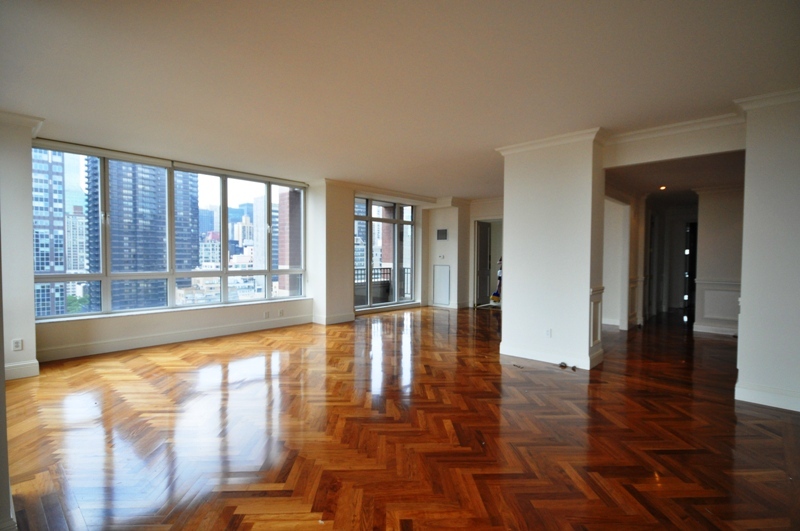 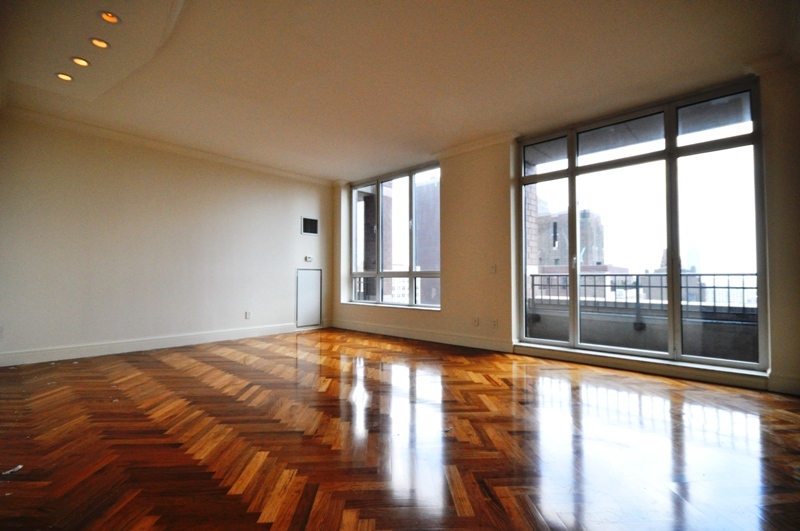 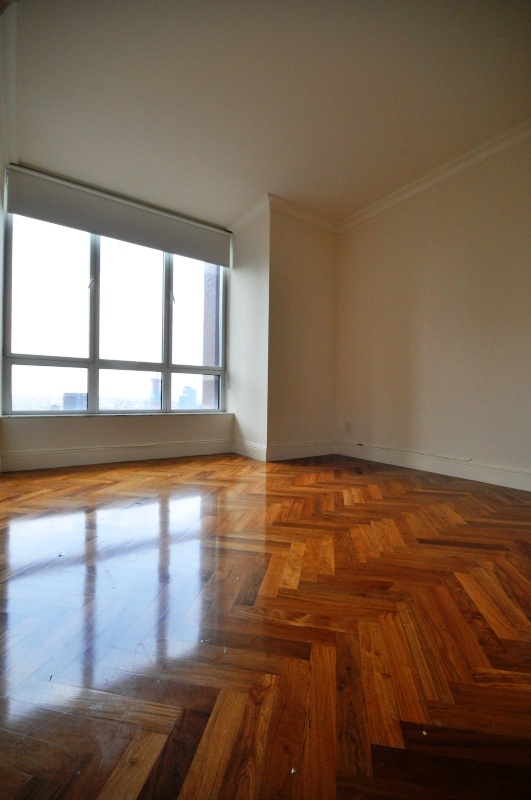 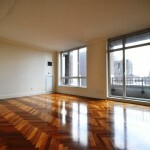 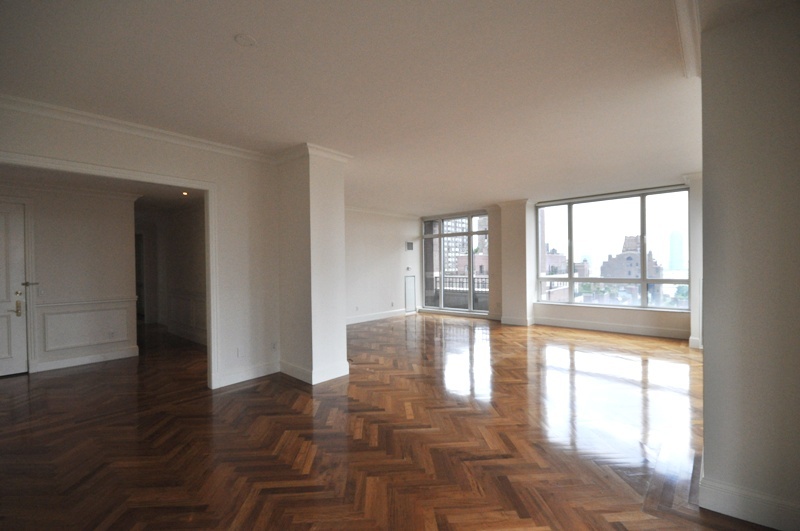 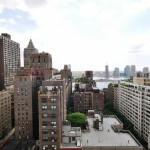 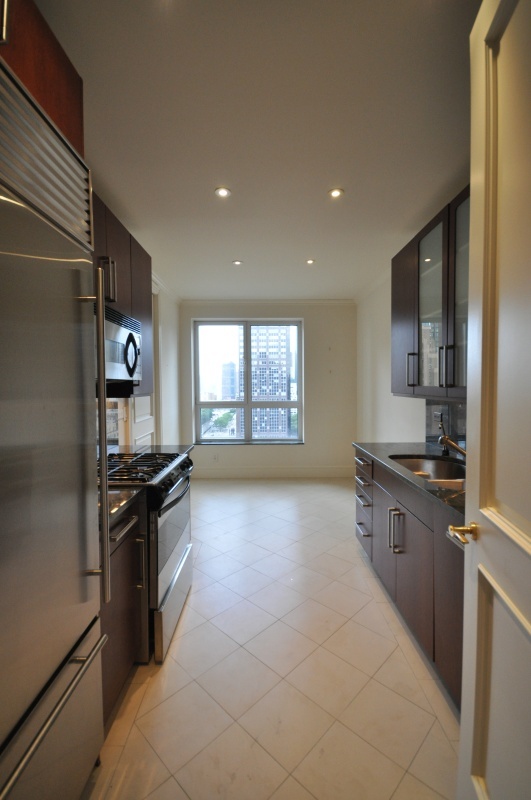 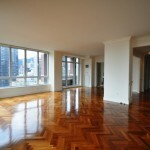 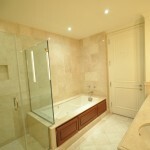 Ft. + three bedroom, three & a half bath penthouse apartment in an award winning condominium – 351 East 51st Street. 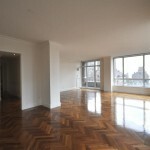 This apartment boasts an eat-in chefs kitchen with granite counter tops, Italian porcelain floor tiles and exquisite custom designed cherry wood cabinetry, a laundry room within the apartment, four Juliet balconies, mahogany herringbone floors a large living room and an adjacent formal dining room with oversized windows overlooking the East River. 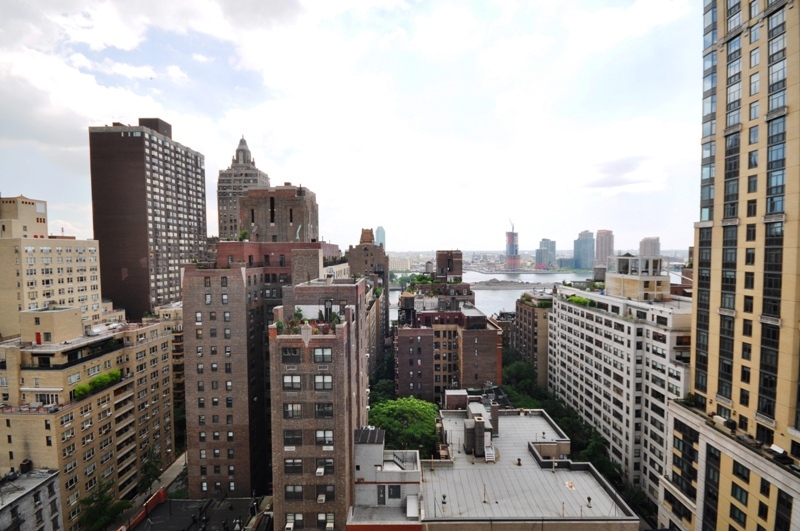 The Master Suite has a private Juliet balcony overlooking the East River, is large enough for a California King bed, has a walk-in closet, and a private bathroom with his and her sinks, a whirlpool bathtub and a separate glass standing shower. 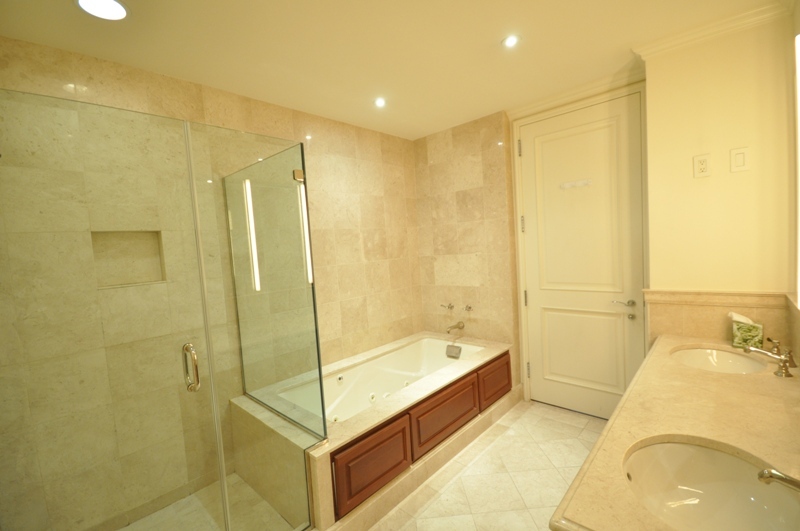 The other two of the bedrooms can fit queen sized beds and each have en-suite marble bathrooms with top of the line appliances.